Beef, Pork or Lambs Liver. Sliced into 250g bags approx 6 slices. Please send an email specifying which you would prefer when ordering. Will send pigs as standard otherwise. 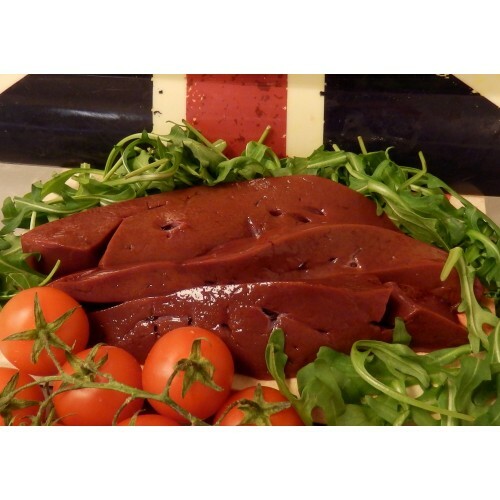 Chicken Liver available to order.